Price: Rs. 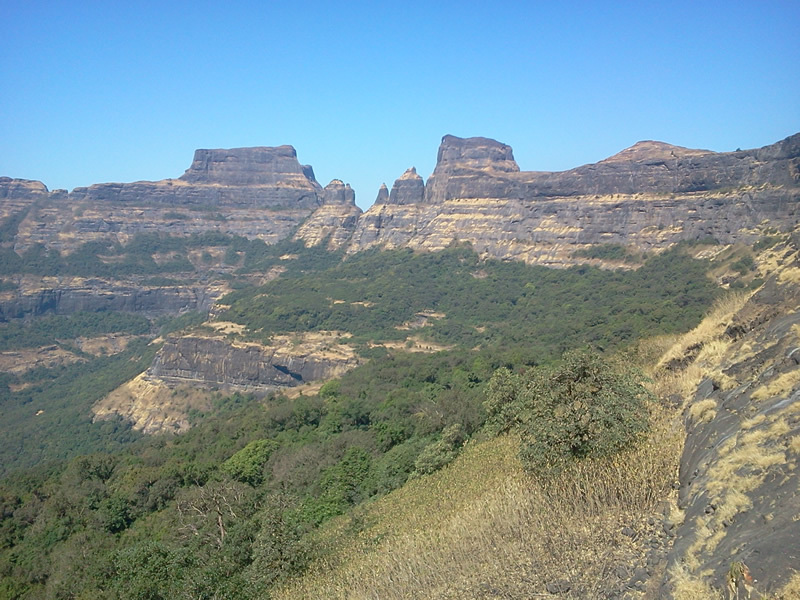 4000/-Please Call for availablility before you book any Event/Trek, to avoid 5% Transaction Charges. 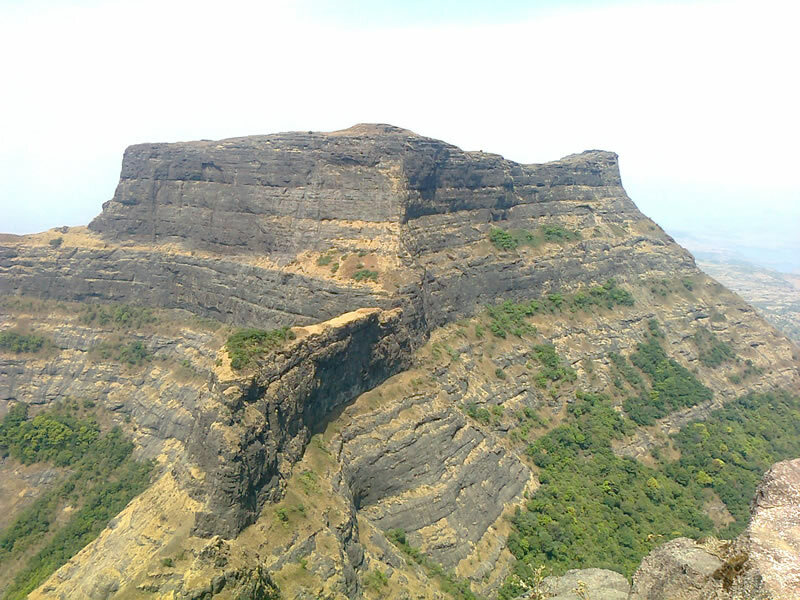 AMK Stands for Alang – Madan – Kulang. 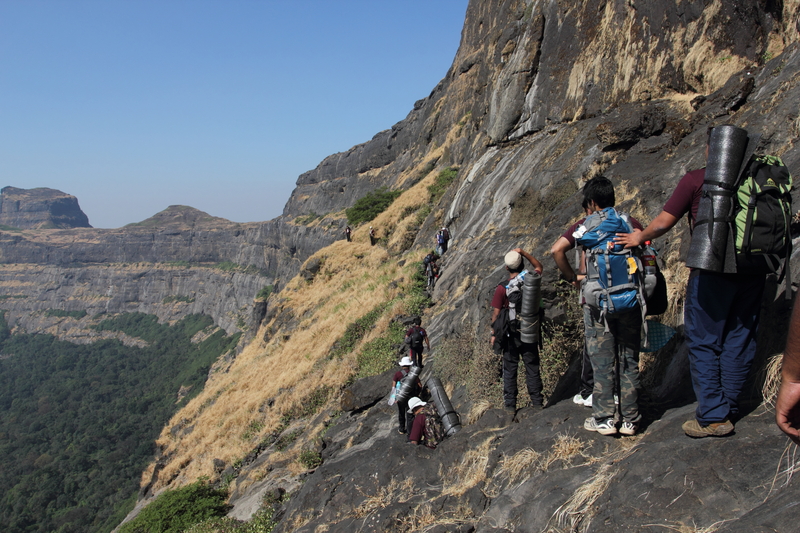 Alang and Madan are one of the toughest treks in the Sahyadris. 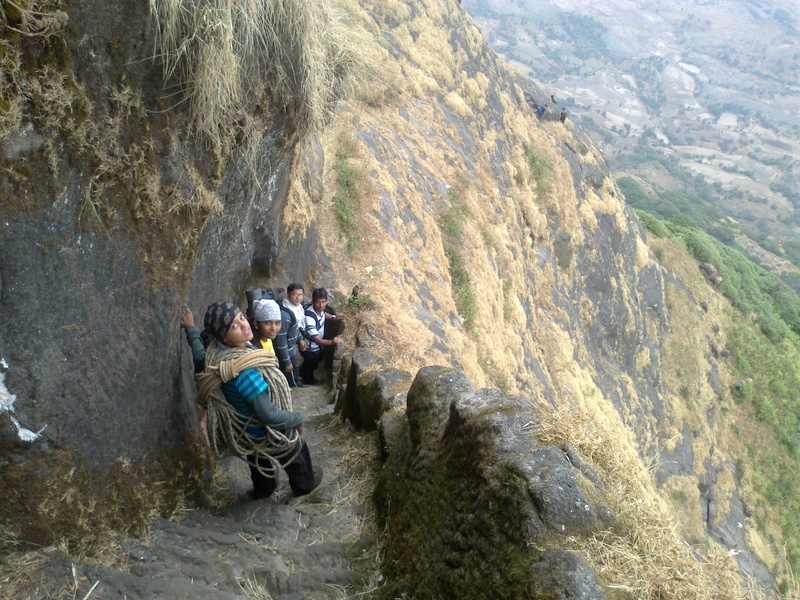 The steps to these forts were blasted off by the British in order to prevent revolutionaries gaining access to the top. 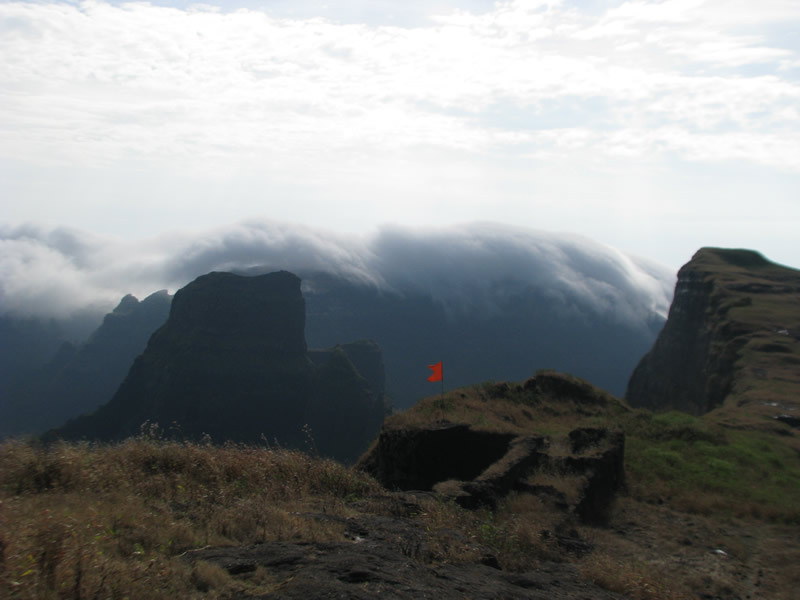 Due to this the forts are quite well preserved. 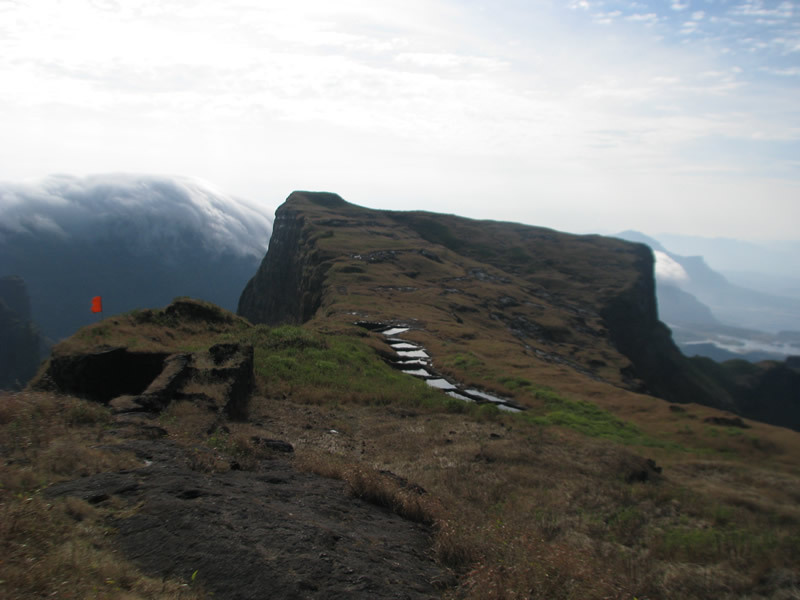 AMK Adventure Trek requires High endurance, each day a walk of 8 hours is needed to complete this trek in 3 days. 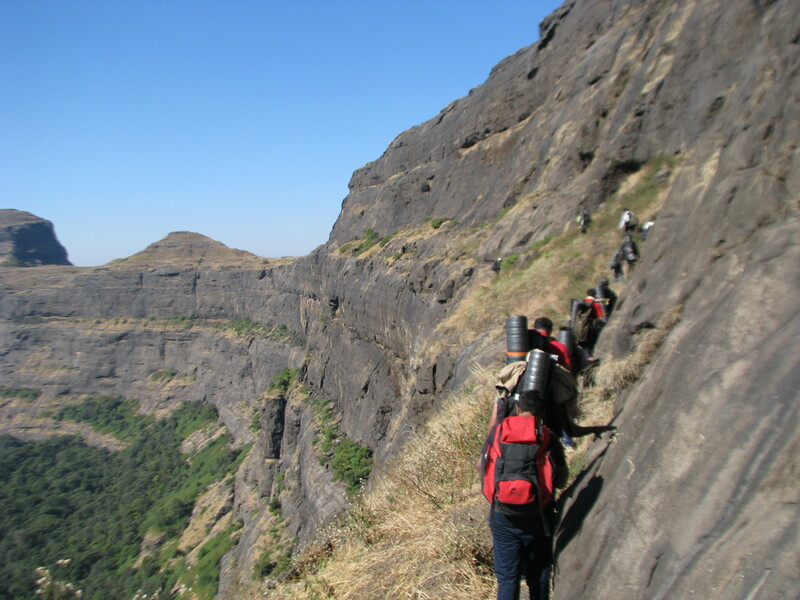 AMK Adventure Trek is a perfect mixture of Trekking, Climbing, Rappelling, Traversing, Jungle Walk & of course unbelievable Satisfaction. 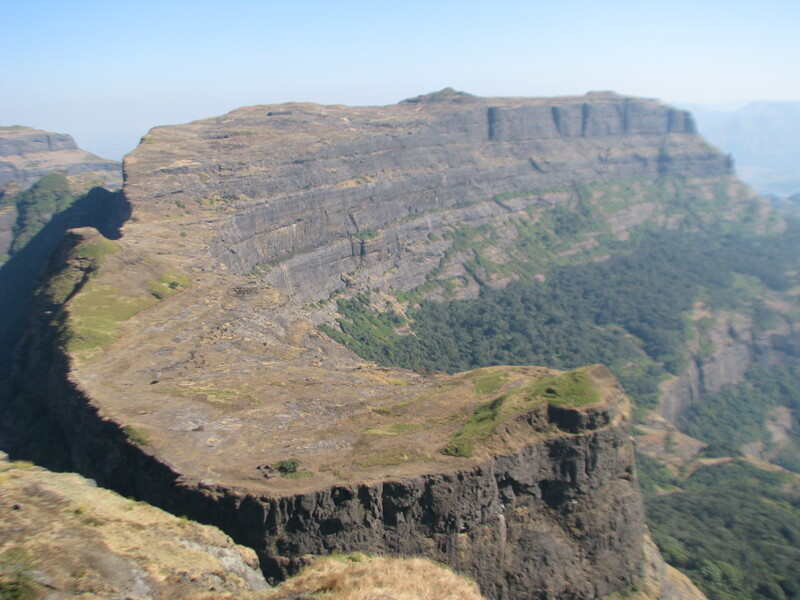 So get ready for the exiting AMK Adventure Trek in Sahyadri!!!!!!!!!!! 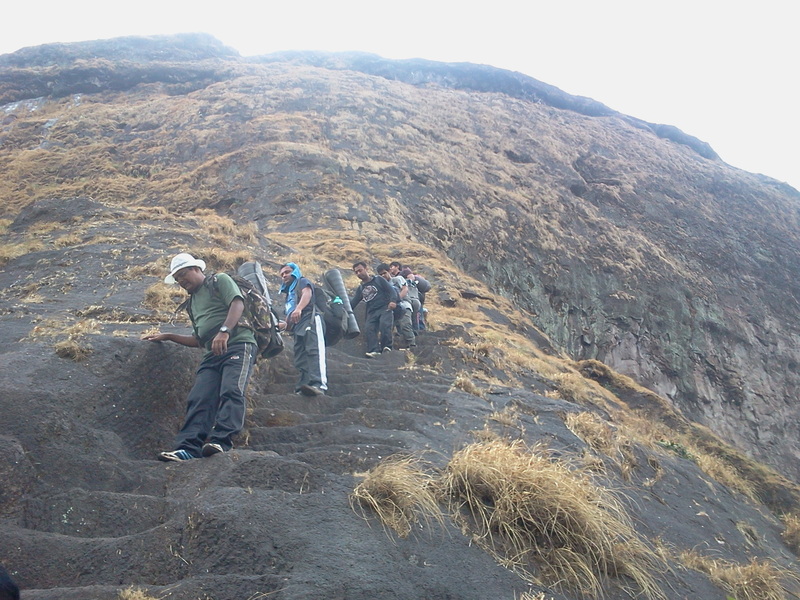 Last date of Enrollment for AMK Adventure Trek: Before 4 Days of the Date of Departure/ Till Seats Left. 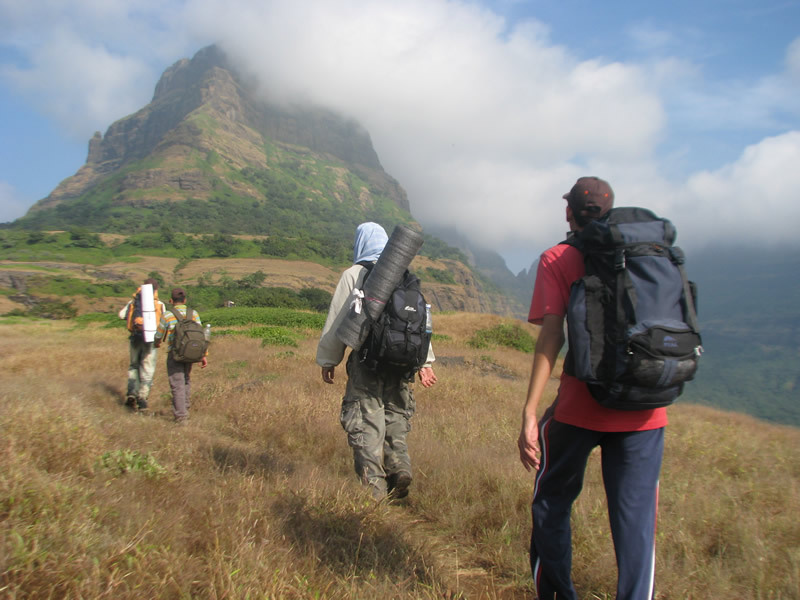 Departure Date & Time: On Thursday by Sharp 11.30 pm from SP College, Tilak Road.. 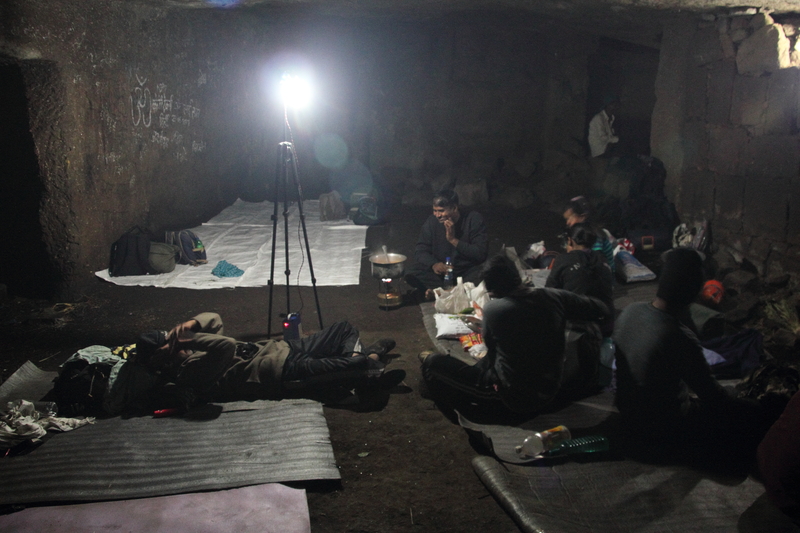 Reporting Time and Place: On Thursday by sharp 10.30 pm at Explorers Office. 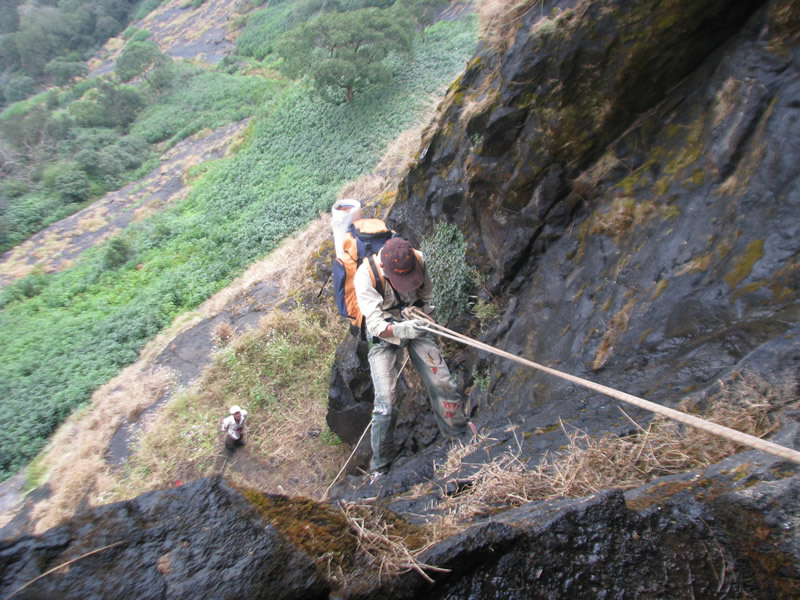 Walking Time (estimated): 7 to 8 Hours Daily Trek. Mode of Transport: Non AC Highback Bus. 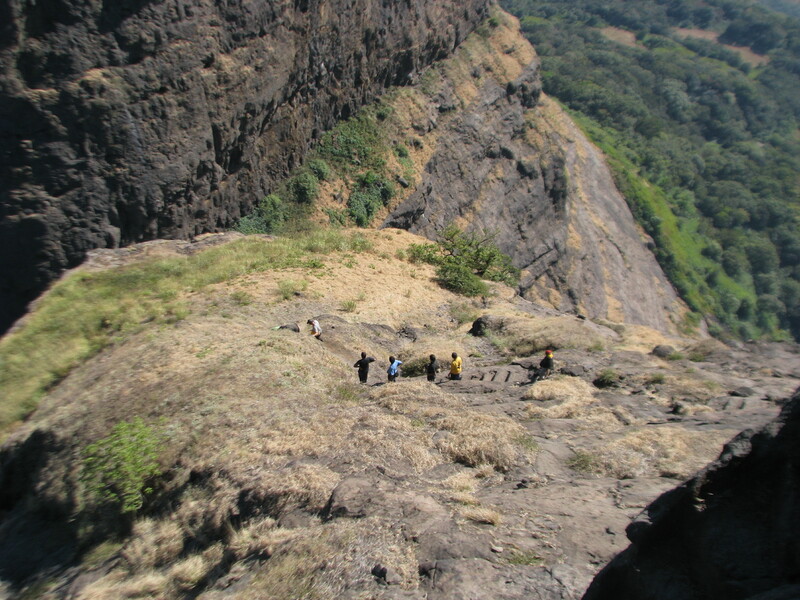 Route: : Pune – Nashik Phata – Alephata – Sangamner – Akole – Rajur – Bhandardara – Ghatghar. 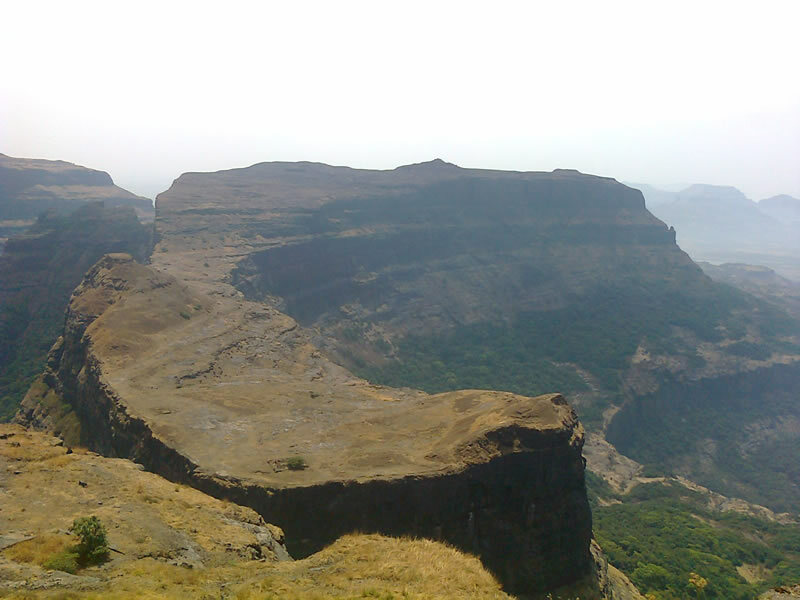 Two Wheeler Parking: We will provide parking space at our office premises at Owners risk. Explorers is not liable for any type of Partial loss, Theft or any other problem caused to your Two Wheeler. Departure towards AMK Adventure Trek. 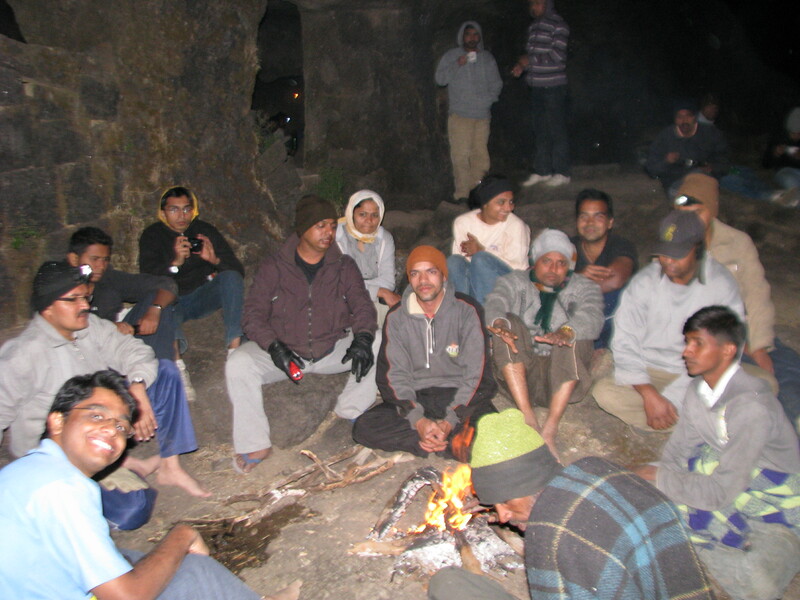 Reach Base Village. Have a Tea & Breakfast at base Village. 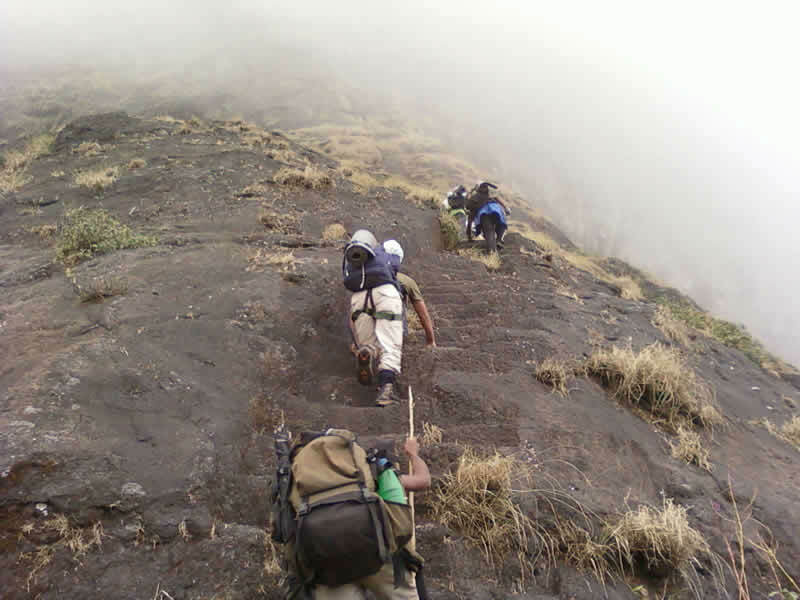 Start Trekking towards Alang Fort. Have a packed Lunch in a Jungle. Reach Ladder. 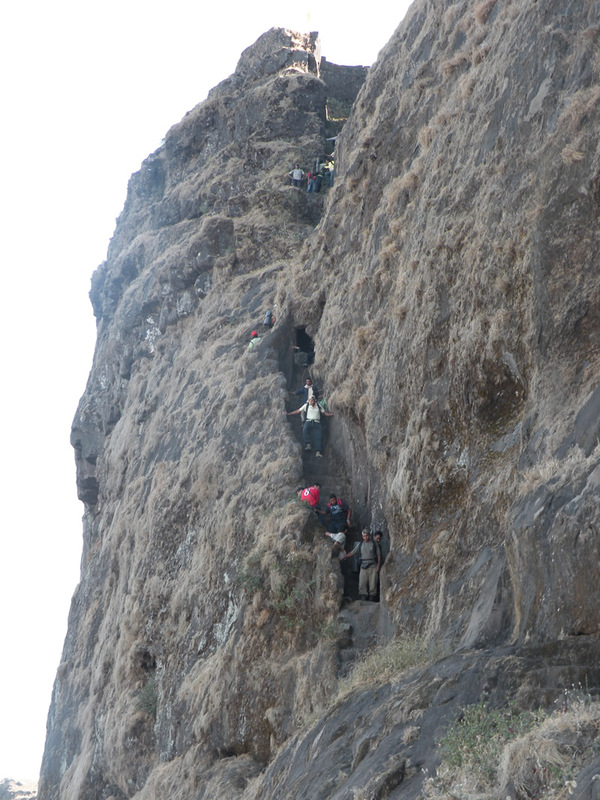 After climbing ladder, start a breathtaking traverse of Alang Fort around one hour. 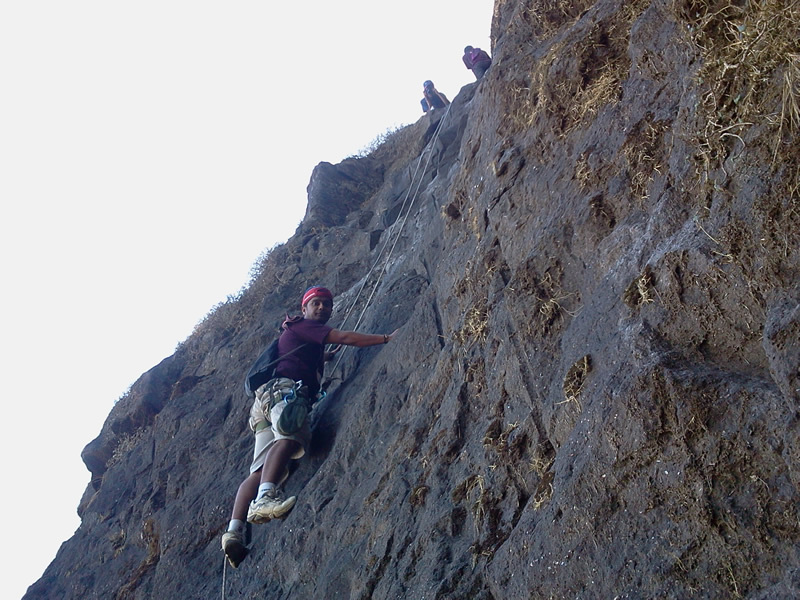 Reach Cave of Alang Fort. Take a Rest. 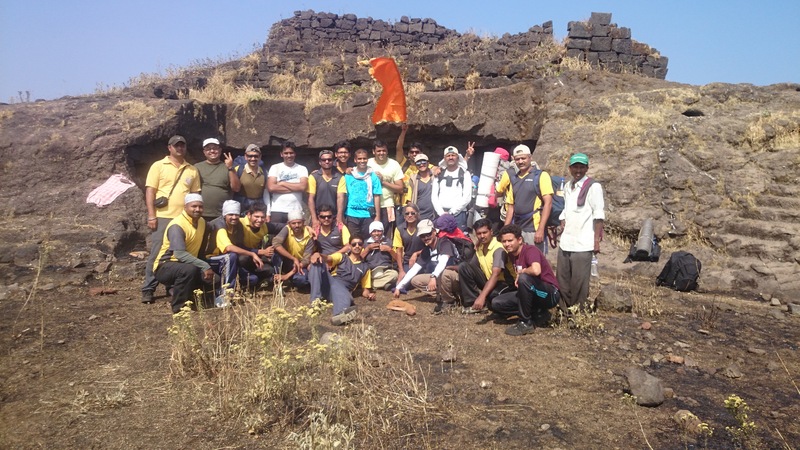 After Evening Tea Explore Alang fort with Team Explorers. 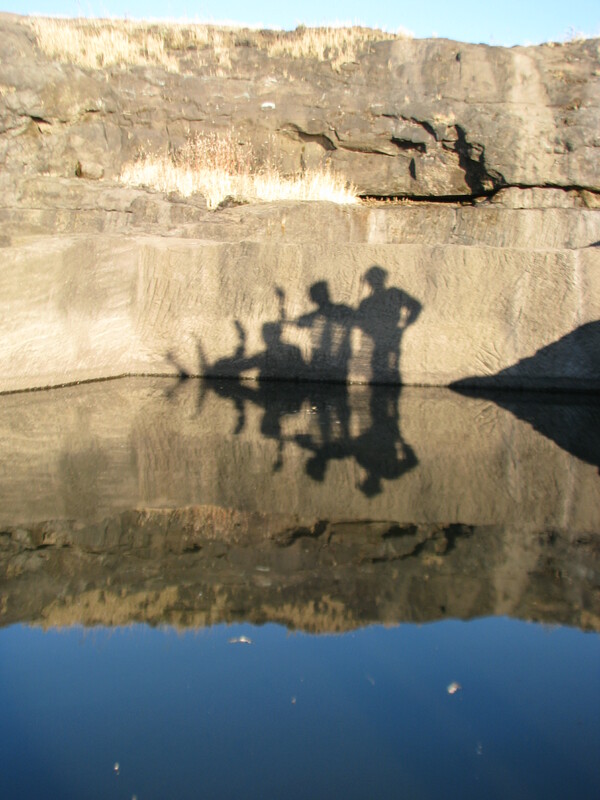 Water tank system, sculptures, Carvings etc. Enjoy Sunset. 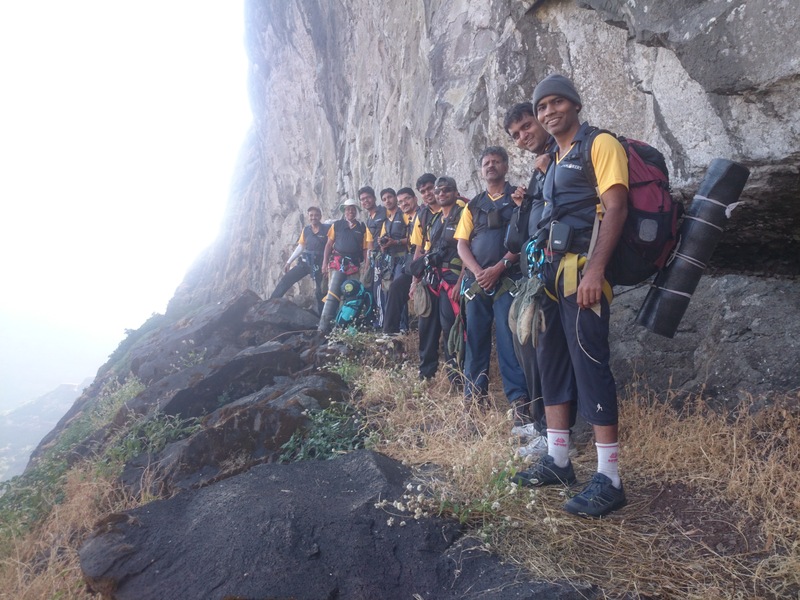 After Morning Tea start Descending Alang fort with Rappelling. 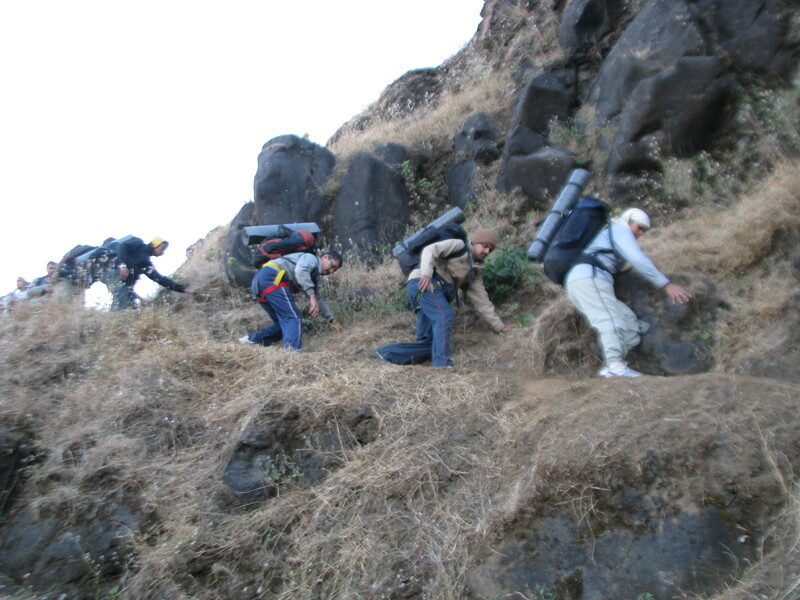 A small Traverse will take us towards Madan Fort via Madankhind. 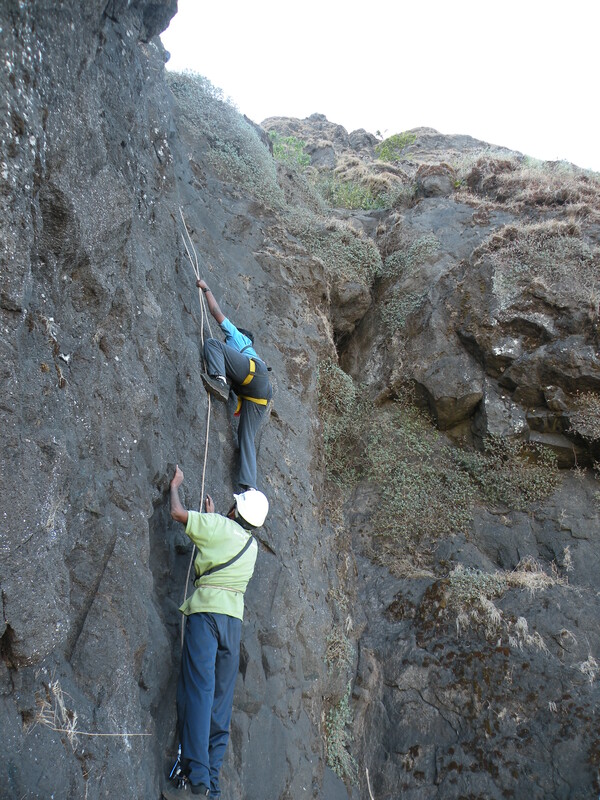 Start Climbing Madan fort. 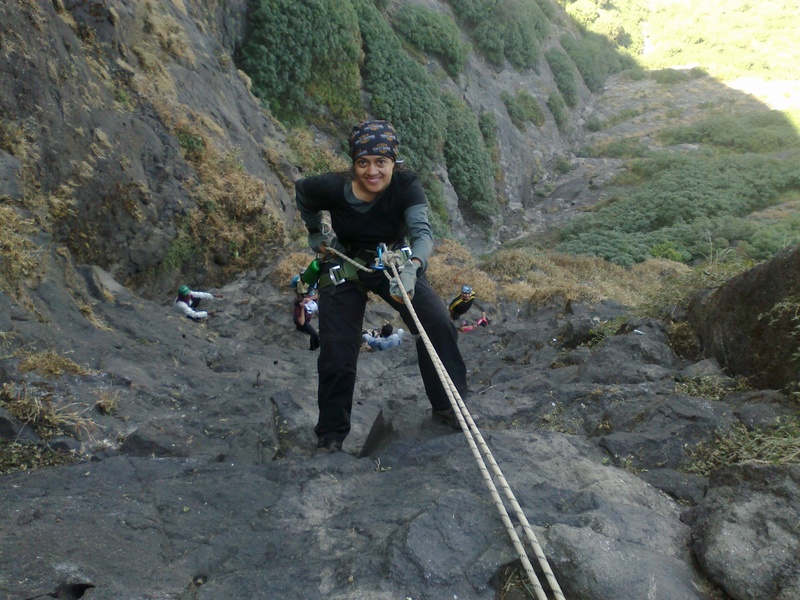 Rock climbing with 100% Safety. 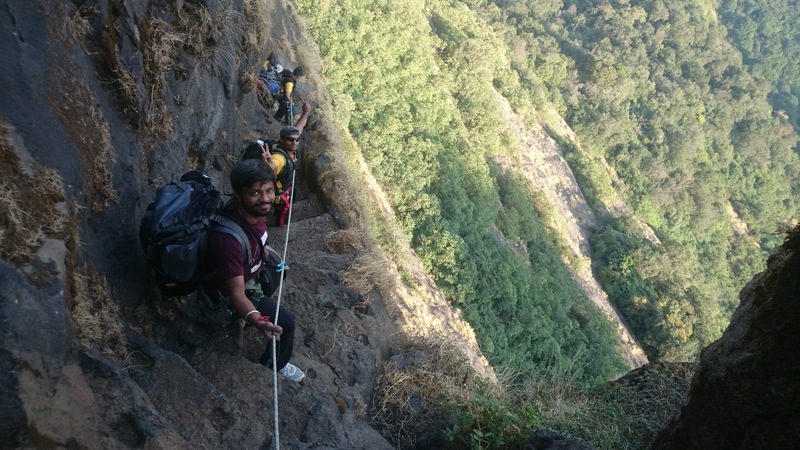 Explore Madan & start Descending the fort with Rappelling. 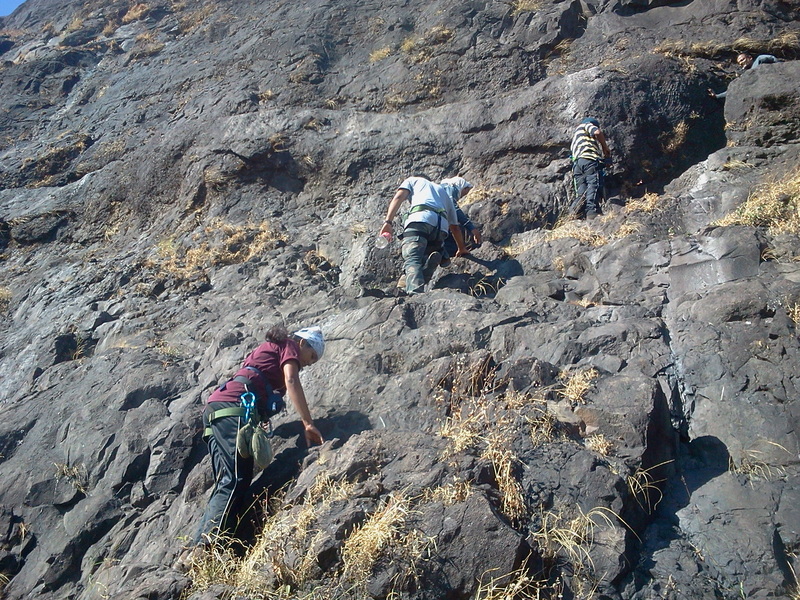 After Lunch Move towards Kulang with a thrilling traverse. 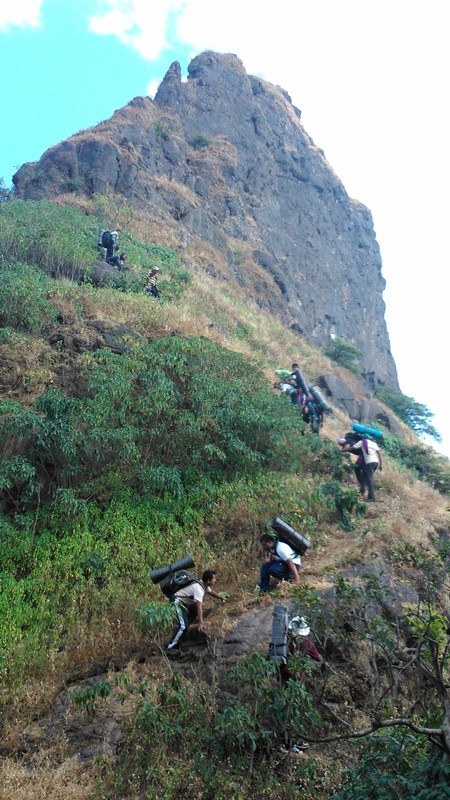 Reach Kulang. Evening at Leisure. 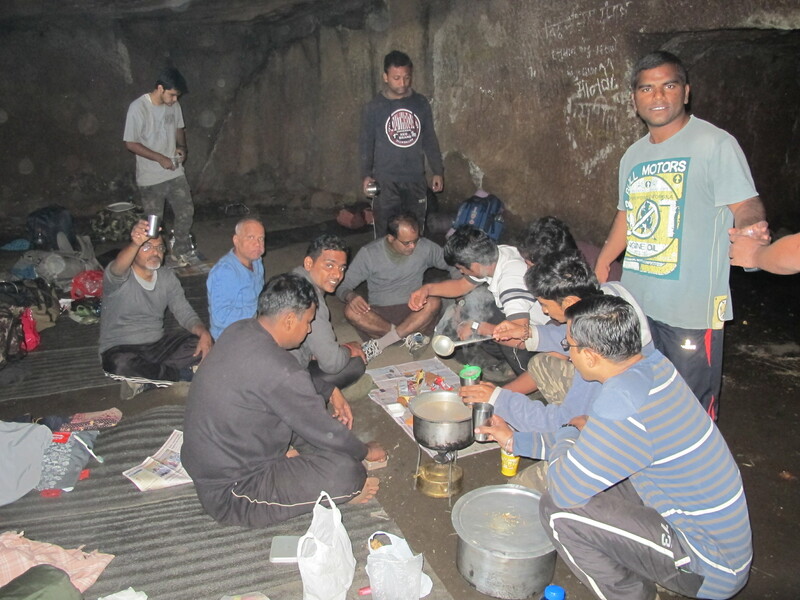 Cooking activity at Kulang Caves. 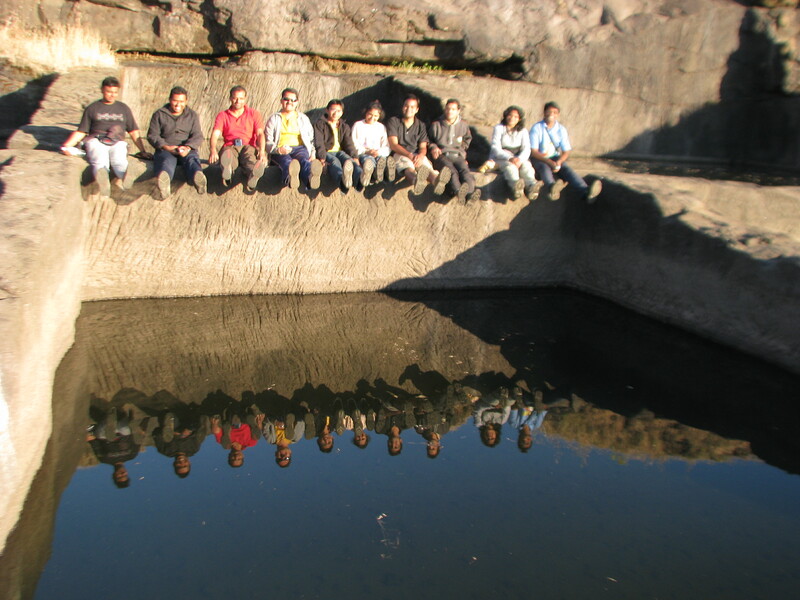 Explore Kulang with Team Explorers. 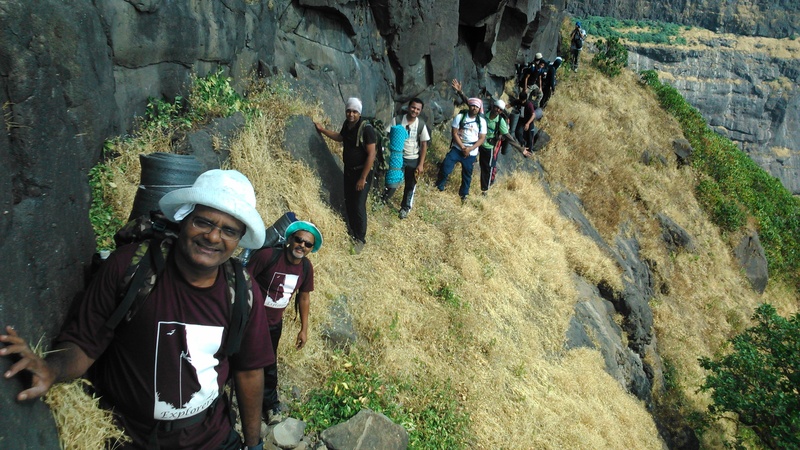 Enjoy the Bath on kulang fort. 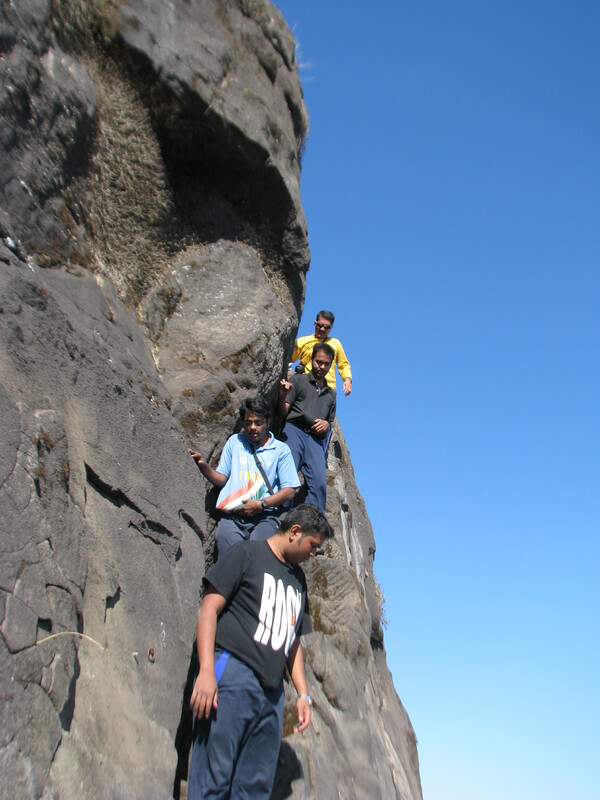 Start Descending the Fort with long lasting Memories. Please try to keep the pace with the Group to reach early. No Water is available till the end. Keep all the water bottles filled with Water. 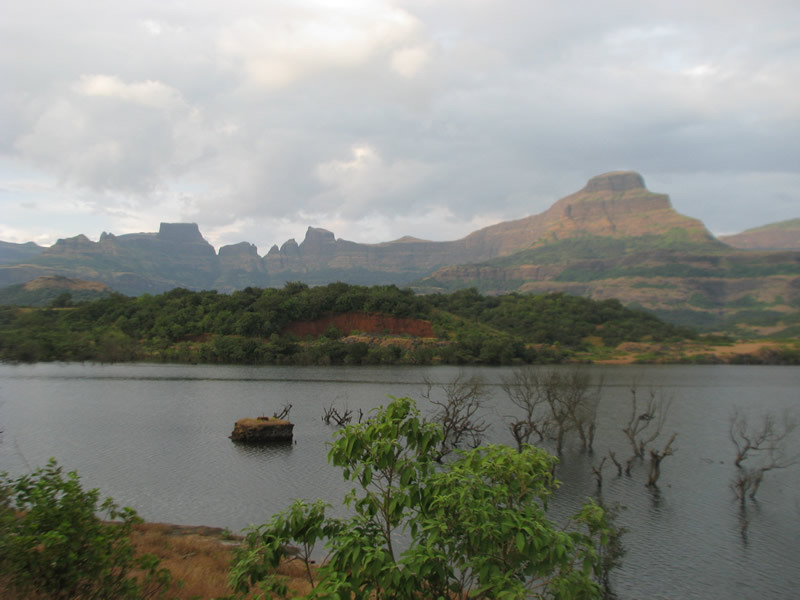 Start return journey towards Pune with Happy Memories. Dinner on the Way. 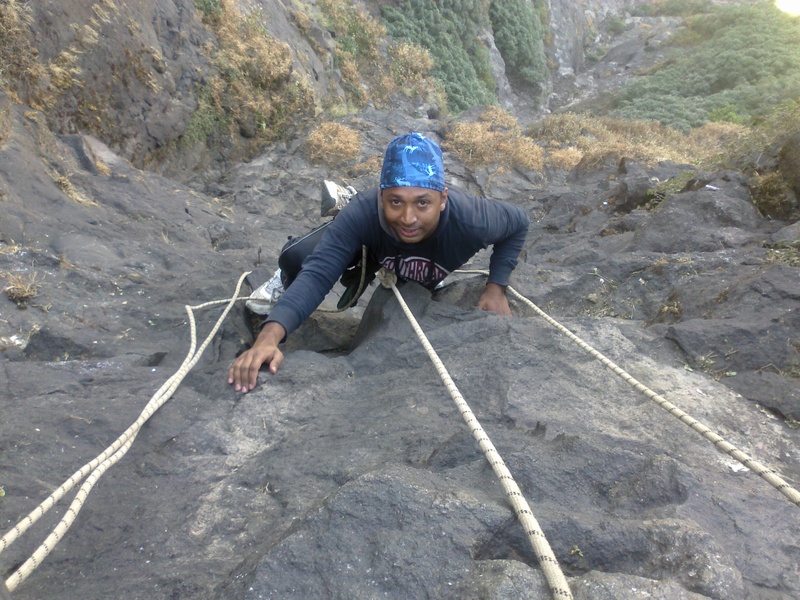 Trekking, Rock Climbing, Rappelling with all safety Gears. Dinner on Thursday, Cold drinks, Mineral water, etc. List will be provided by Email after Registration.